Jamie is a professional soloist playing all the crowd pleasers from the unforgettable greats to an extensive range of radio hits. 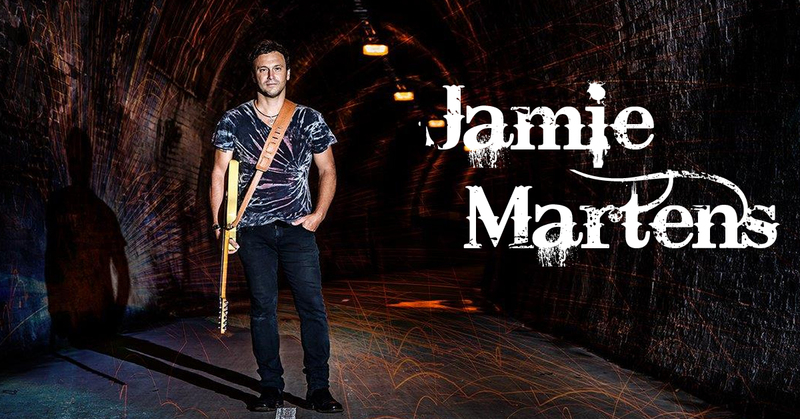 Using guitar, vocals and a range of harmonicas, James beats out each song with passion and enthusiasm that is unique, all through a state of the art sound system. James has and will continue to cater for a huge list of venues week after week. From wall to wall crammed pubs to laid back cafes and functions for all ages. Still playing the Newcastle pub circuit and teaching full-on in his home town of Swansea. Jamie has also formed his own band with some great friends and musicians. All his influences are present in his performances yet it is always undeniably Jamie Martens at the helm. For more info in Jamie, read his personal biography.